Picturing Disney: Make your own Vinylmation Holder! Make your own Vinylmation Holder! 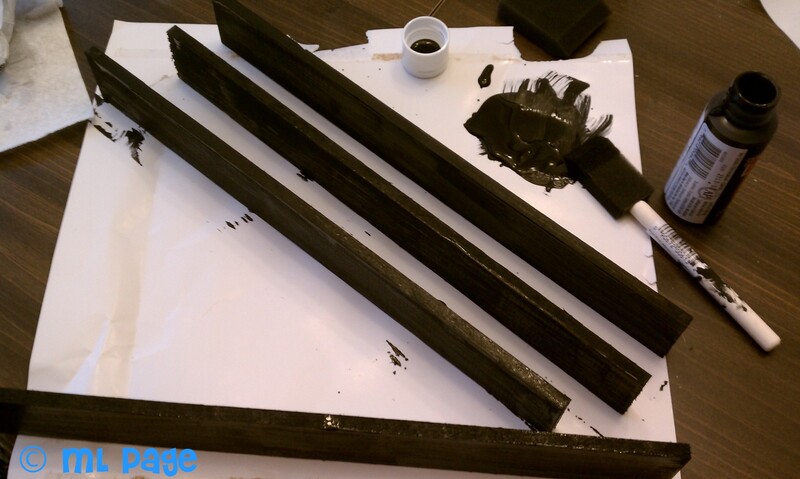 I am both an impatient and impulsive crafter so I used acrylic paint to paint what would become my shelving (the wooden sticks) and then took the paint outside to paint the shadowbox. I then repeated painting each to get a second coat in. I then did the same thing with the first layer of clear coat (with the exception of bringing the sticks outside). The next step was assembly, so I slipped a little crazy glue on the Imagine word and used it to cover an imperfection in the wood. Then I glued the shelves in with the tiniest bit of Gorilla Glue in the corners to make sure they stayed snug. I let dry and voila! 1. 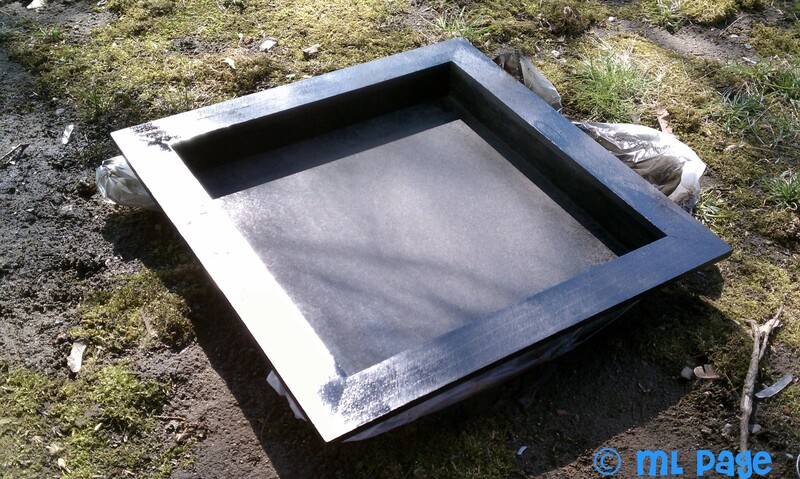 Check the wind before you start spraying clear coat outside. 2. It is easier to keep your jewelry clean when you take it off PRIOR to painting. 4. Not all 3″ vinyls are 3″… bring your tallest one with you as a measurement! 5. 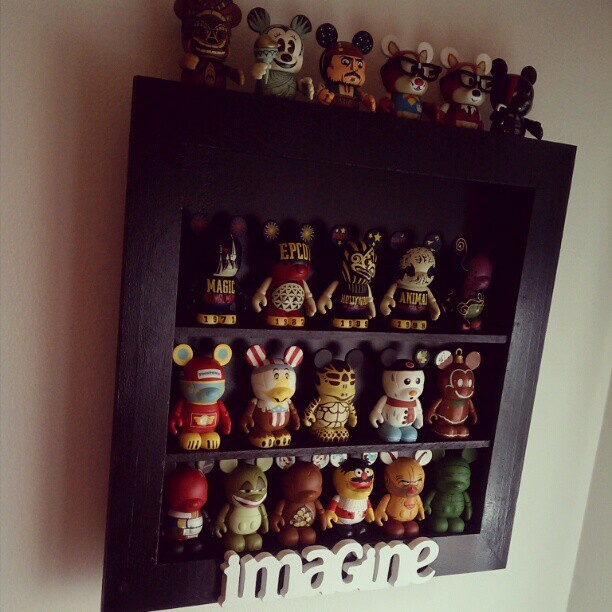 Annnd if your vinylmation army is large (as mine has grown since this project last summer)... consider purchasing a holder! Shotglass holders are PERFECT! Michaels Arts & Crafts sells ones that you can get 50% off sometimes! I have since upgraded to these and must say they are great for bigger collections because they have a door that keeps dust out! Mondays Bite! Disneyland Monte Cristo! Dress up your cocoa Disney-style! Free Disneyland & Disney World Art Print-ables! Make Your Own Disney Coasters! Mondays Bite! Peppermint Swirl Cookies!